If you're not monitoring your SMSF compliance, you may find yourself liable for a number of contraventions. Loans to members and in-house assets are by far the most common contraventions, the Australian Taxation Office (ATO) reports. Loans from an SMSF are tricky territory, with numerous rules limiting when they can be appropriate. Maybe you or a related party has ended up in a tight spot, and you're thinking of cracking into the stacks of cash in your SMSF to help you through it. Find the scenario that best fits your situation below to find out if you can take a loan from your SMSF. The sole purpose of an SMSF is to grow a retirement fund for its members. Unfortunately, it is illegal for an SMSF to provide financial assistance to any related parties. An SMSF cannot loan money to a member or relative, regardless of whether or not they pay interest on the loan. 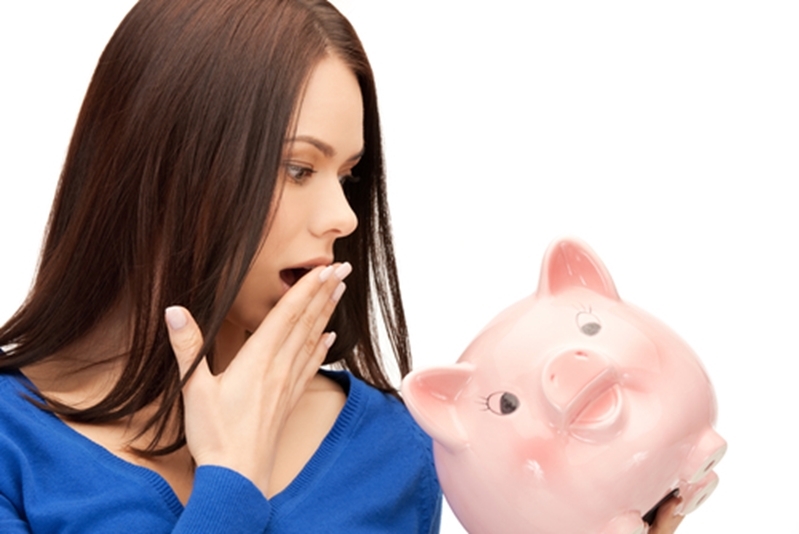 Even if you find yourself in a tight spot financially, your SMSF is not able to give you a loan. In order to withdraw money from your SMSF for yourself or to give to a relative, you must meet a condition of release (entering retirement phase). Early access to SMSF assets is strictly prohibited. Any transactions performed from your SMSF must be done so according to the 'arm's length rule'. If you are looking to sell property or any other asset owned by your SMSF, it must be sold at market value, which means securing an independent valuation. The arm's length rule is designed to protect your assets and make sure that you get appropriate returns on all investments, as well as ensure SMSF compliance. However, it will often prevent you from any kind of lending to members or related parties. If your SMSF is found to be noncompliant, the ATO may claim up to half of its assets as tax, and you could be disqualified as trustee. Should your SMSF hold a rental property as an asset, you are able to lease this to a related party of your fund. As above, this must follow the arm's length rule, so rent must be set at market value. As this would classify as an investment in a related party, it falls under the 'in-house asset' rule. Other in-house assets might include an investment in a business owned by an SMSF member, or a loan to a partnership ship where a member is a partner. According to this rule, any in-house assets cannot amount to greater than 5 per cent of your SMSF's total value. Generally, in-house assets should be avoided, as it's possible that a member reaching retirement could change the proportion of in-house assets, and make your SMSF non-compliant. If your SMSF is found to be non-compliant, the ATO may claim up to half of its assets as tax, and you could be disqualified as trustee. A noncomplying SMSF may not qualify for concessional tax rates, and trustees can be penalised for up to $10,200. Don't let your SMSF slip into noncompliance. For guidance and a comprehensive audit of your SMSF, talk to an SMSF auditor today.